This week’s DP challenge is Tiny. Photographing flowers with big petals gives you a lot of amazing details. However, I also like photographing small flowers too. 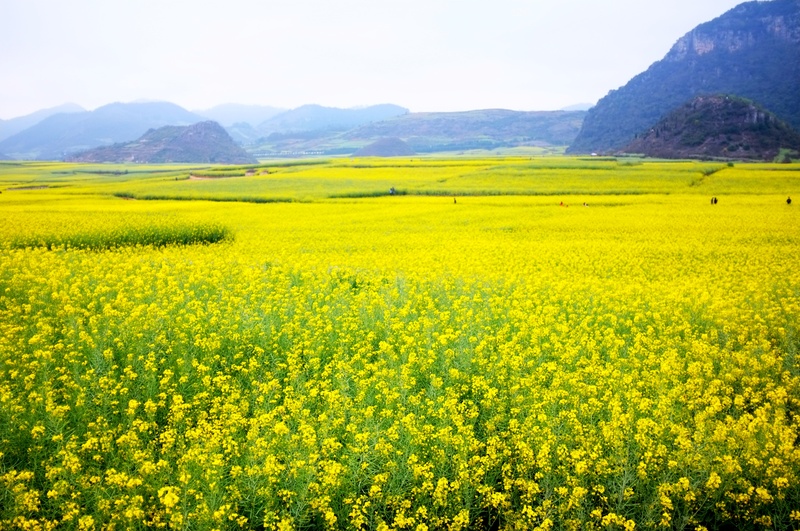 While travelling in LuoPing, Yunnan, China, I enjoyed not only taking photos of vast fields of canola flowers, but also of the individual flowers. This is a photo which I got when focusing just on the small flowers. 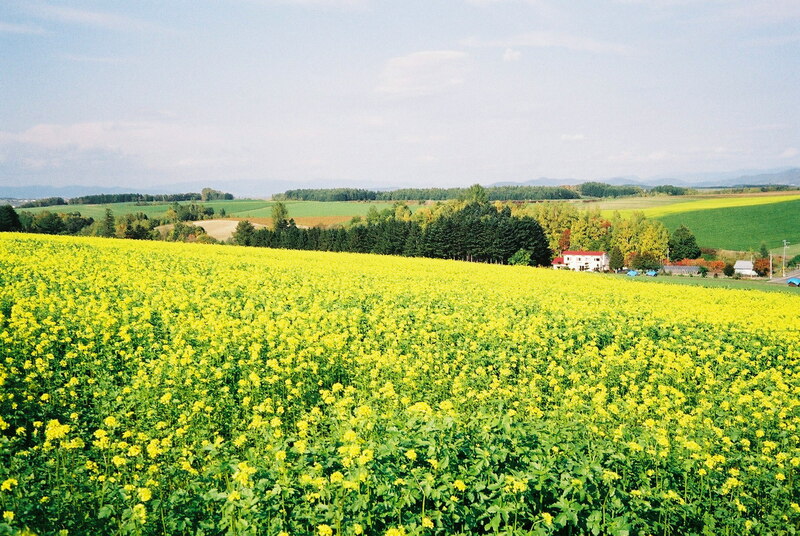 We don’t have many days like this, wandering among endless fields of canola or rapeseed flowers. 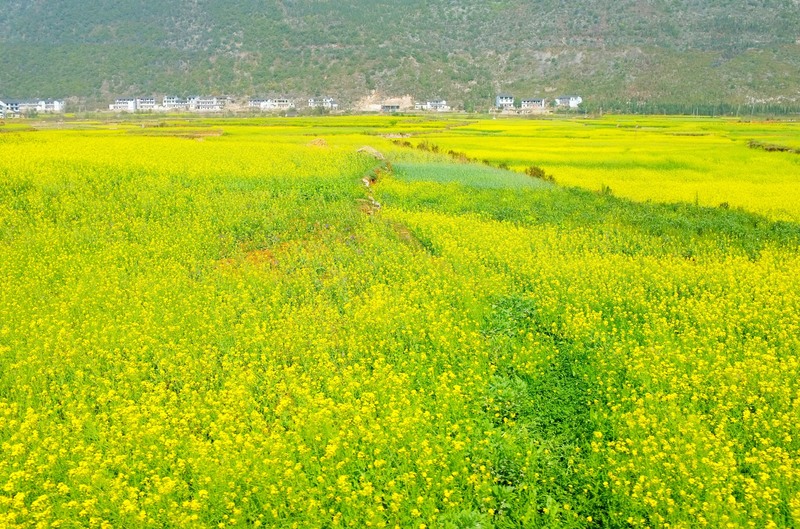 This place at Luoping, Yunnan is a paradise for photographers. You can shoot very wide fields of yellow flowers from many vintage points. 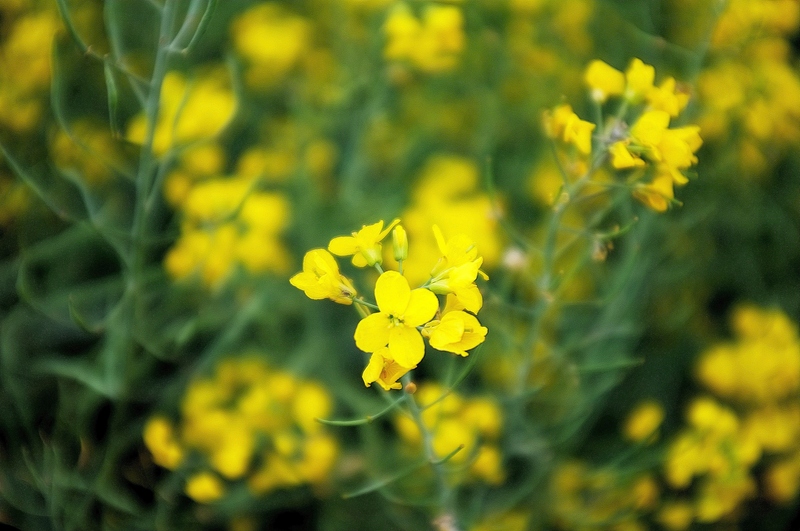 Equally, you can walk into the canola field and shoot close ups. No matter which way you do it, it was a good day spending there, wandering around and having close encounters with nature. This week’s DP photo challenge is Vivid. I will not have WiFi or accessible to my PC for a week starting 10 June. So please bear with me during this period. I like this week’s theme very much and will try to upload my photos before 10 June. This may be a picture you saw in a dream. . . . . . .
Or maybe a picture you saw when you just woke up still trying to clear your eyes and come to your senses. But the truth is that this picture has been blurred using a software. I am not sure whether you like this and I am not too sure about it either! The picture was taken in Luoping, Yunnan, China.